While there won’t be much rebound force from the stirrup travelling upwards due to stiffness in the joints.. the muscle tension alone will restrict movement at the ankle, knee, and hip.. and when those guys don’t move well something else has to.. and that’s where we run into compensation pain. We know we need our heel down for safety and function… but now I’m saying don’t try and get them down? In the tack, spend time in two-point or standing in the stirrups at a trot or canter and practice relaxing through the joint to feel it absorbing force. Start with short bouts of this, as it’s very physically challenging at first, and build from there. “Walking the dog” as shown in this picture is good for feeling out your ankle mobility (and stretching your hamstrings and calves while you’re at it!). 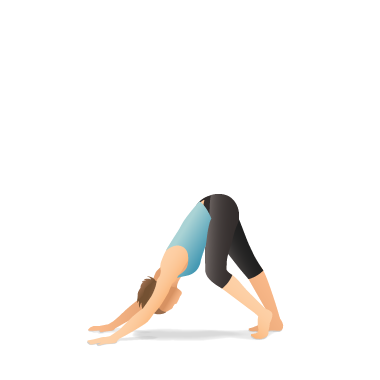 To do this, get into a downward dog position and alternate bending your knee and relaxing your legs. Then, next time you’re riding a trot or canter.. focus a bit on your ankles. You may find that as you develop the ability to be conscious of your subtalar joint your sitting trot gets much easier to sit! Personalized movement plans are available now! 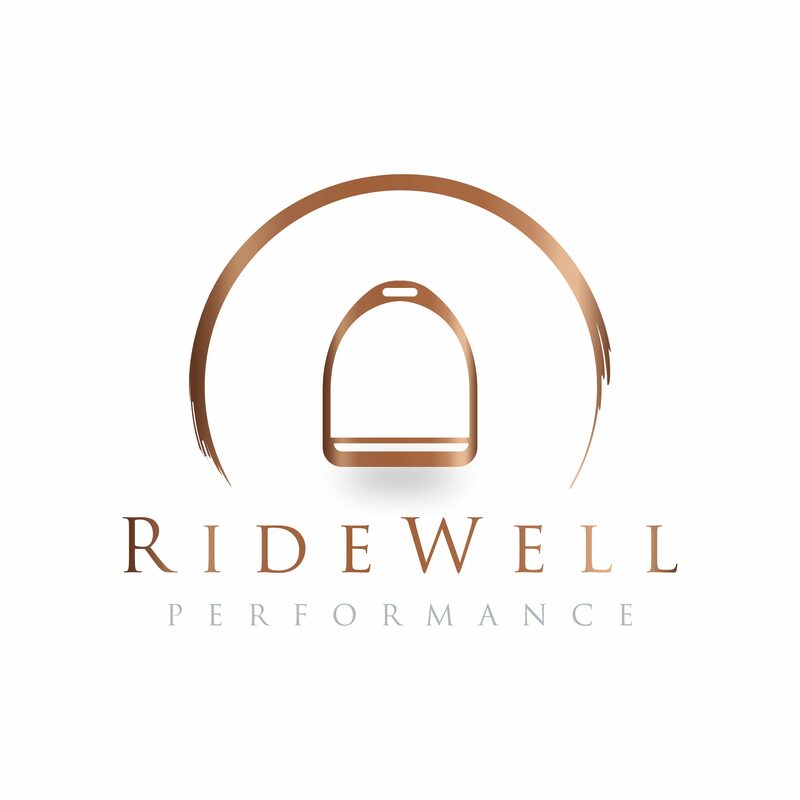 Email us at ridewellperformance@gmail.com to schedule your FREE consult over the phone/skype/or in person.